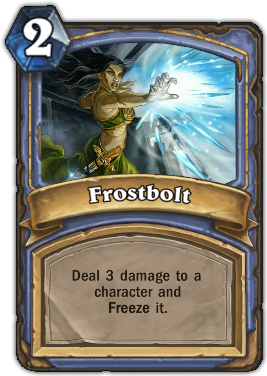 Description : Deal 3 damage to a character and Freeze it. Quote : It is customary to yell "Chill out!" or "Freeze!" or "Ice ice, baby!" when you play this card.